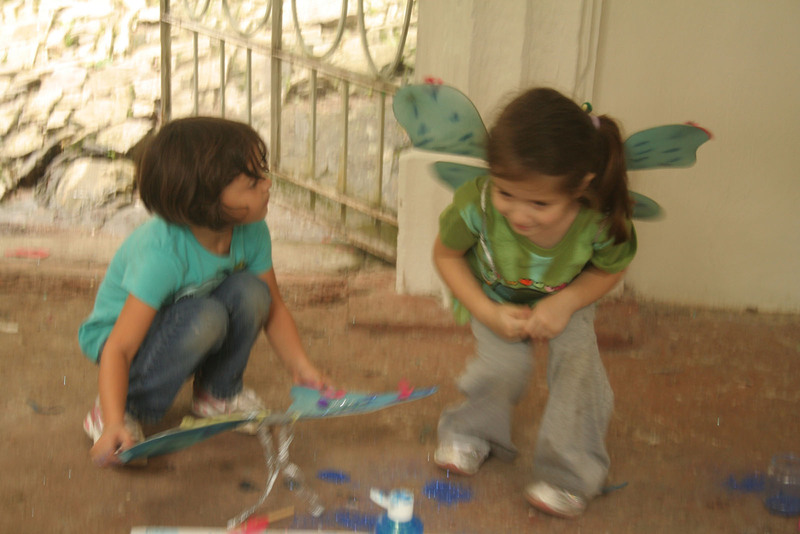 Herbert Read elaborated a socio-cultural dimension of creative education, offering the notion of greater international understanding and cohesiveness rooted in principles of developing the fully-balanced personality through art education. Child art was the driving force of this philosophy: the heroic task of education was to prevent the young child from losing access to whatever ancient, ingrained, cultural wisdom he or she was able to manifest in symbolisation. 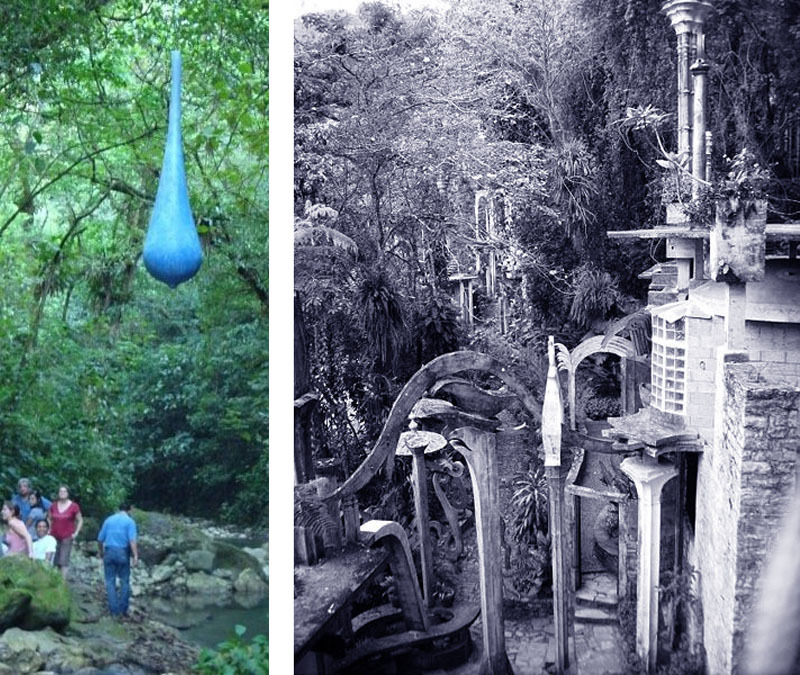 Students and artists from West Dean and Xilitla have participated in an exchange programme designed to celebrate Edward’s surreal legacy.